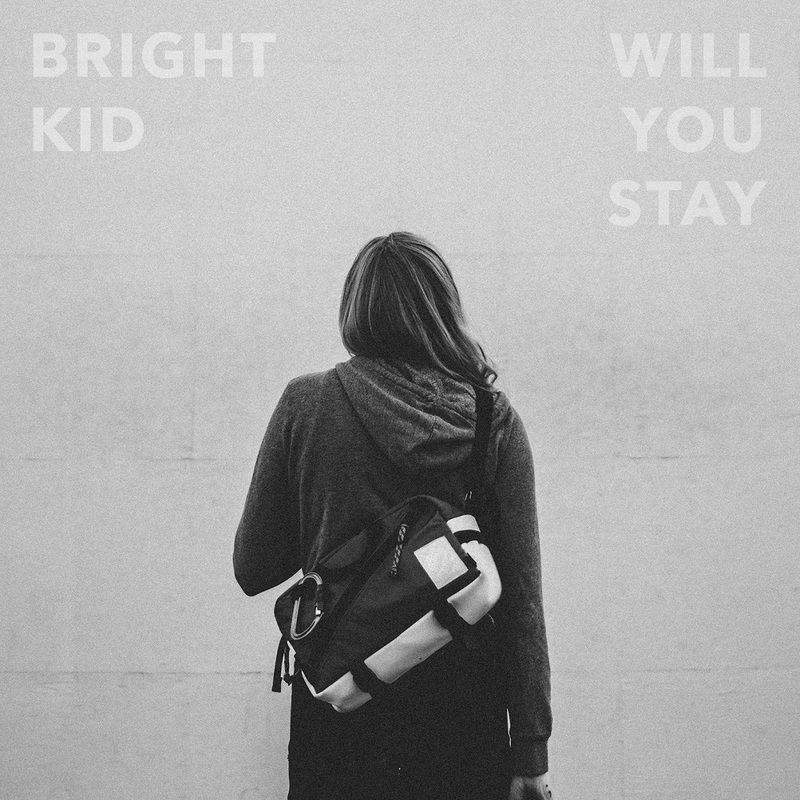 An infectiously catchy indie pop anthem, Bright Kid’s debut single “Will You Stay” blends our drive to matter with euphoric highs and rich, dynamic melodies. As beautiful as it is to be alive, that’s not enough for most of us. We yearn for companionship; for acceptance; for love; for another’s validation of our worth. We don’t want to just be: We want to matter – to mean something, which is so much harder than merely existing. Bright Kid’s debut single captures the many facets of this seemingly instinctual human need: An infectiously catchy indie pop anthem, “Will You Stay” blends our drive to matter with euphoric highs and rich, dynamic melodies. It’s the perfect rush of warmth and passion, exploding all at once. Atwood Magazine is proud to be premiering “Will You Stay,” the debut single from Chicago band Bright Kid. Formerly known as Owens Room, the trio of Adam Curry, Steve Enison and Jack Rose are making a fresh start with a new name and an intoxicating sound. 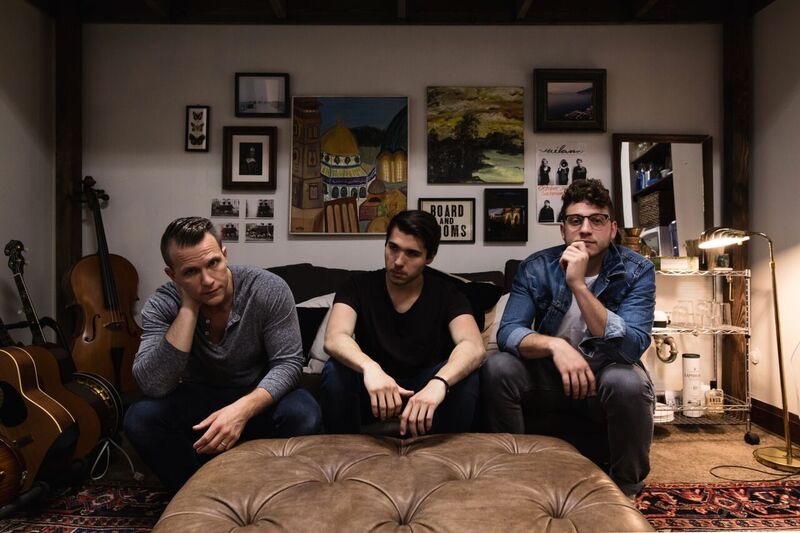 Writing music “that brings all people together in both spirit and song,” Bright Kid blend energetic alternative rock with the sort of indie synth-infused pop we came to love through acts like Smallpools and BØRNS. “Will You Stay” taps into deep emotions while rocketing us into the sky, inviting a cathartic release of emotional and physical tension through its own musical reckoning. “Music has the power to break down divisions, speak beyond the human word and bring about healing,” Bright Kid share in their short, but powerful bio. “In music we find a common ground, and Bright Kid lives to search for the messages and melodies that can unite us and uplift anyone who cares to listen.” Theirs is a lofty goal, but good things come to those with great ambition. Healing, why can’t I just breathe it in? “Open up my eyes and keep me here this time,” Bright Kid chant in their invigorating chorus. It’s a petition and protest all in one – an impassioned outcry of unknowable magnitude that gets stuck in our heads the first time, burrowing deep inside us and refusing to leave. Memorable and meaningful, Bright Kid’s debut is the introduction every band hopes for: It establishes their expert balance of melody and depth, while demanding our full attention. Stream “Will You Stay” exclusively on Atwood Magazine ahead of its worldwide 3/30/2018 release! And yes, Bright Kid: We will stay.